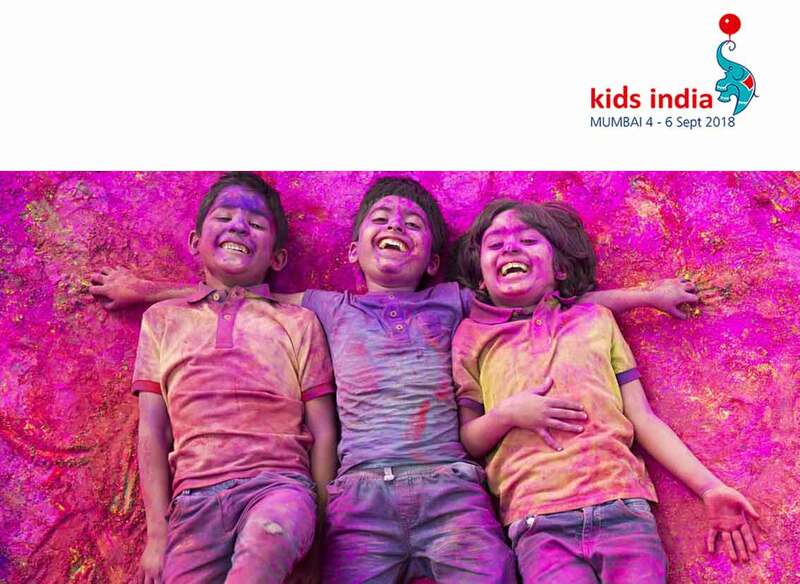 India’s largest B2B expo, “Kids India” will be live at Bombay Convention Centre, Mumbai from 4th to 6th September. It is strictly B2B fair for toys, children's products, and sports. No children allowed on this event. Are you doing business in toys industry? Then, it is the best opportunity for enhancing your business and client networking on a single platform. Participate in both national and international, trending and traditional, young innovative as well as well established brands. Variety of quality products for children of all age groups. Showcase of 350+ brands from all over the globe under one platform. Presence of manufacturers, wholesalers, and suppliers. The chance to find the perfect match in the current Indian market. Have you planned a visit to Kids India? More information about this B2B fair will be available on Indiaeve. You can also check out similar upcoming business expo in your area through Indiaeve.